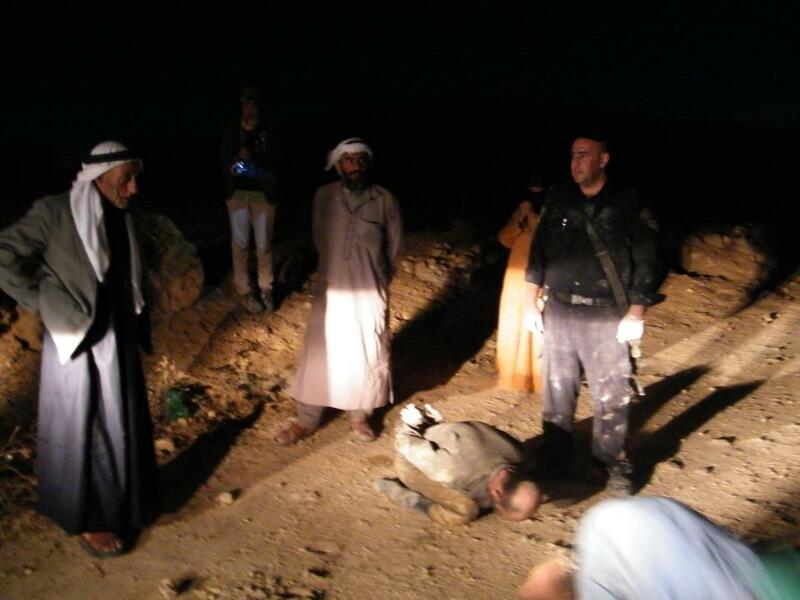 Monday 29th of October, Israeli Army and Police broke in Ar Rakeez, a village between Al Mufaqarah and Al Twuani. The purpose: to stop the building of a new water cistern. The owner, Said Mohammad Ibrahim Raba’, was beaten up and arrested. 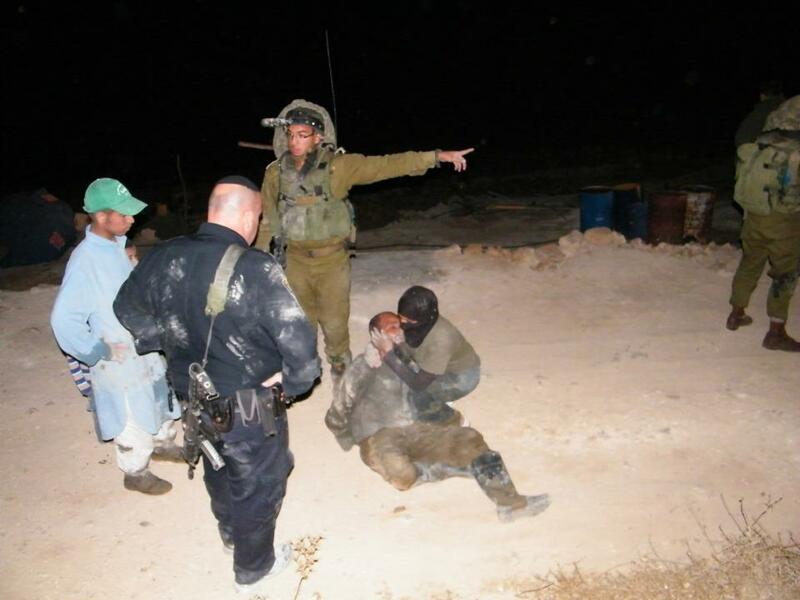 According to Palestinian witnesses the soldiers ordered the workers to stop, but Said Raba’ refused. Nevertheless, any stop working order was never delivered by the DCO (District Coordination Office), the section of the Israeli military that works for the civil administration in the Occupied Palestinian Territories). 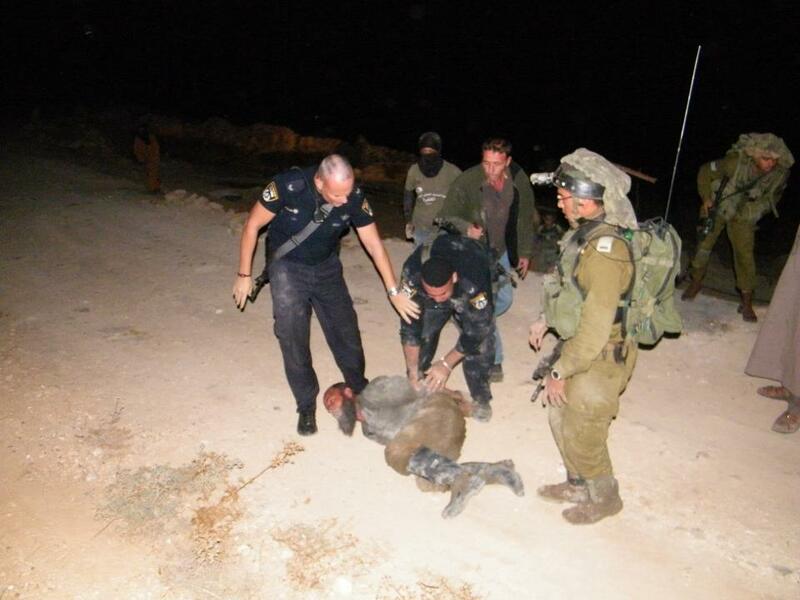 When the internationals arrived, at 6 pm, three soldiers and a policeman were beating the Palestinian man. 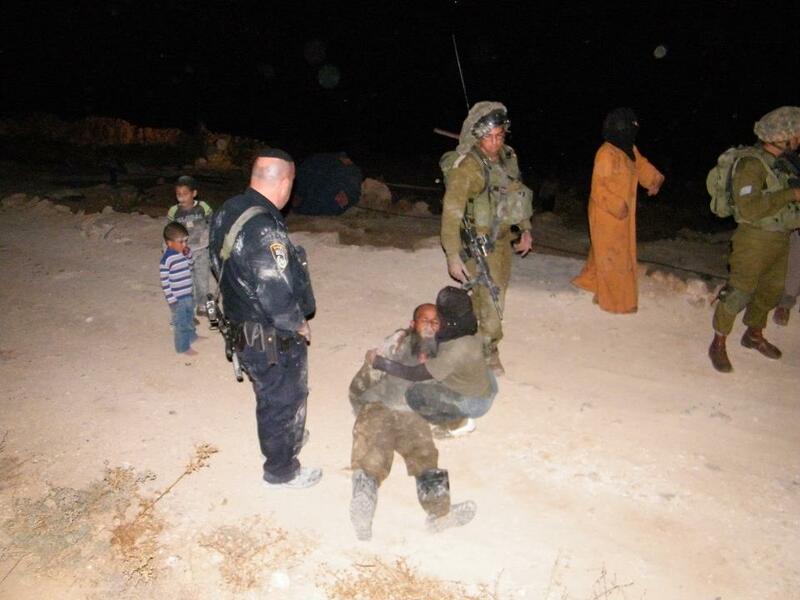 While the soldiers and the policemen were holding the man, kneeled and handcuffed, around sixty Palestinians from nearby villages rushed on the scene. 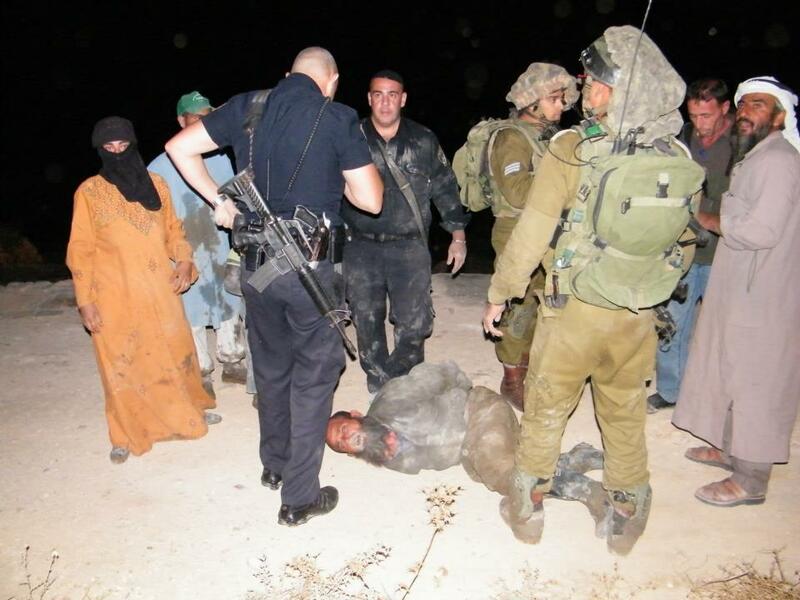 At 6.45 pm the Palestinian was brought to Kiryat Arba Police Station. The charge: aggression to soldiers. 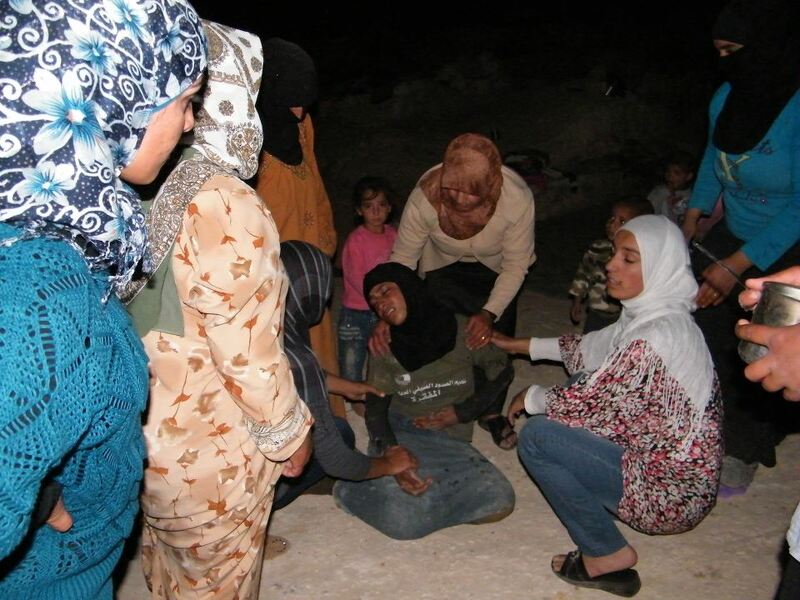 His daughter, 21 years old, was hospitalized because of a hit received during the military aggression. She didn’t suffer any internal damage, but she continues to have abdominal pain. 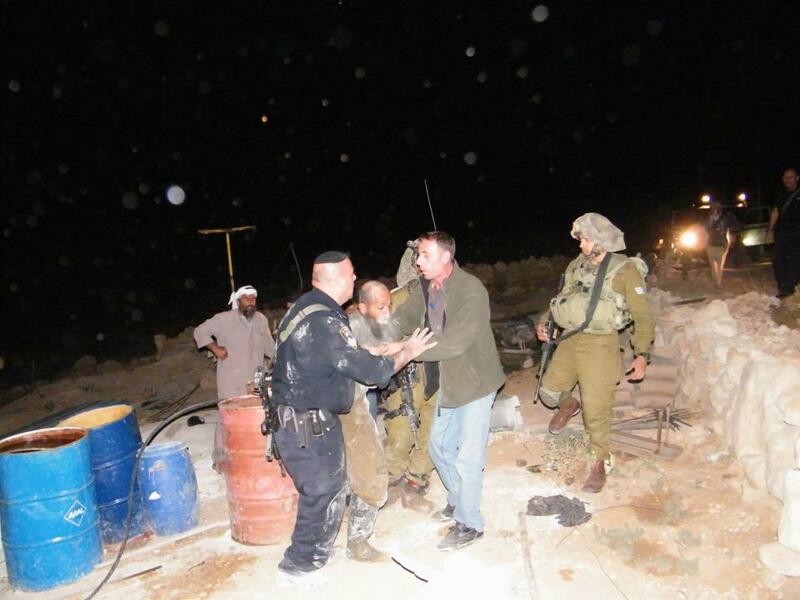 Once the Israeli army left, about fifty Palestinians started working on the water cistern, that now is completed. Said Mohammad Ibrahim Raba’ is still in prison and he is waiting for the trial. 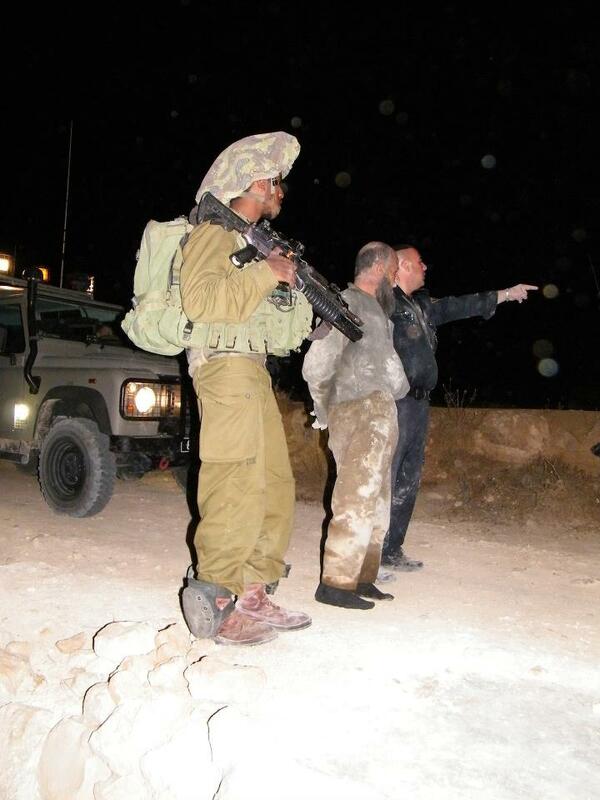 Posted in Uncategorized and tagged al mufaqarah, al twani, israeli soldier, palestine, violation israel, water. Bookmark the permalink.